I know that time is a premium for new parents and the idea of reading a book now may just have you laughing out loud! Which is exactly why I created this wonderful little booklet; 52 Tips for a Magical Marriage After Your Child is Born. A quick and easy read that you can open up daily to get your dose of support and inspiration to help you and your partner stay connected and in love as you maneuver through the changes in your relationship since becoming parents. “Wow! 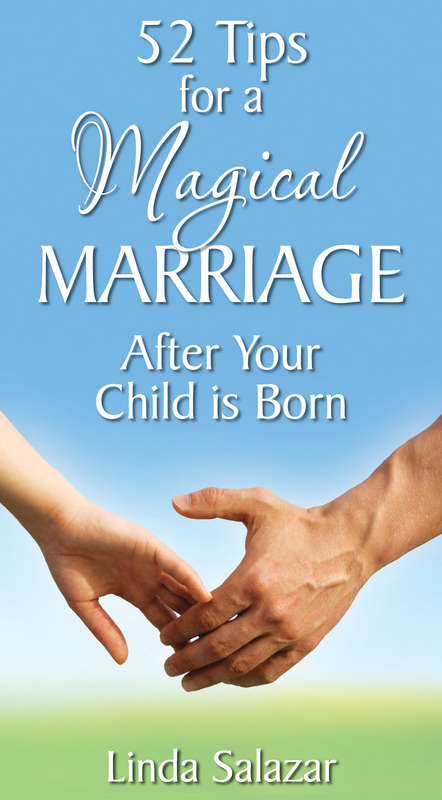 We are so pleased that we came across a copy of Linda’s booklet, 52 Tips for a Magical Marriage After Your Child is Born. With two young children we never get a chance to read anymore but Linda’s booklet is so easy to read that it only took us a very short time to get through it. We decided to implement many of her tips and it’s amazing how this little booklet is making such a huge impact on our relationship. Experiencing greater patience with each other. “I loved this booklet! It was so helpful for new and experienced parents – reminding them what to be grateful for and to not let the stress take over their lives. It helped slow me down, be ore aware of how I communicate and be more compassionate to my husband. The tips are simple, positive and loving. “Welcoming a new baby into your home is a magical time that calls for adjustments in your relationship. Linda has captured some excellent easy-to-follow tips to guide couples through this transition. As Doulas, our focus includes the health of the family as well as mother and baby. “Linda’s tips booklet offers practical wisdom and relief to couples at a time of stress. 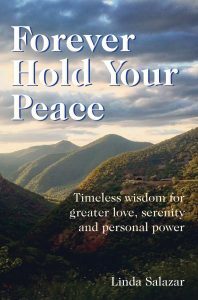 Her booklet has been a wonderful reminder to my husband and me to take time to breathe and look deeply at each other, keeping in the forefront of our minds we are on the same team which brings us great comfort.